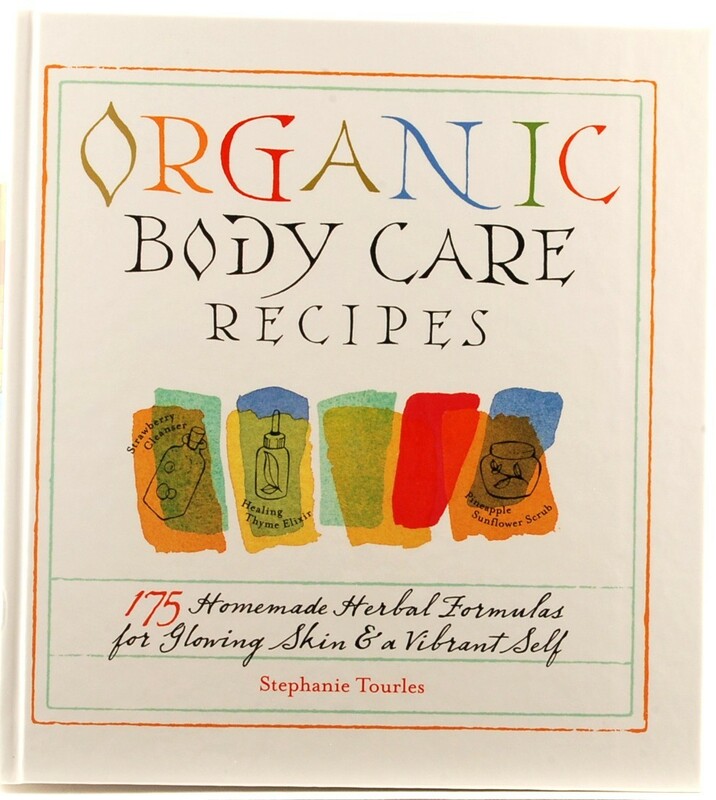 Organic Body Care Recipes, 175 homemade herbal formulas for glowing skin a vibrant self by Stephanie Tourles. 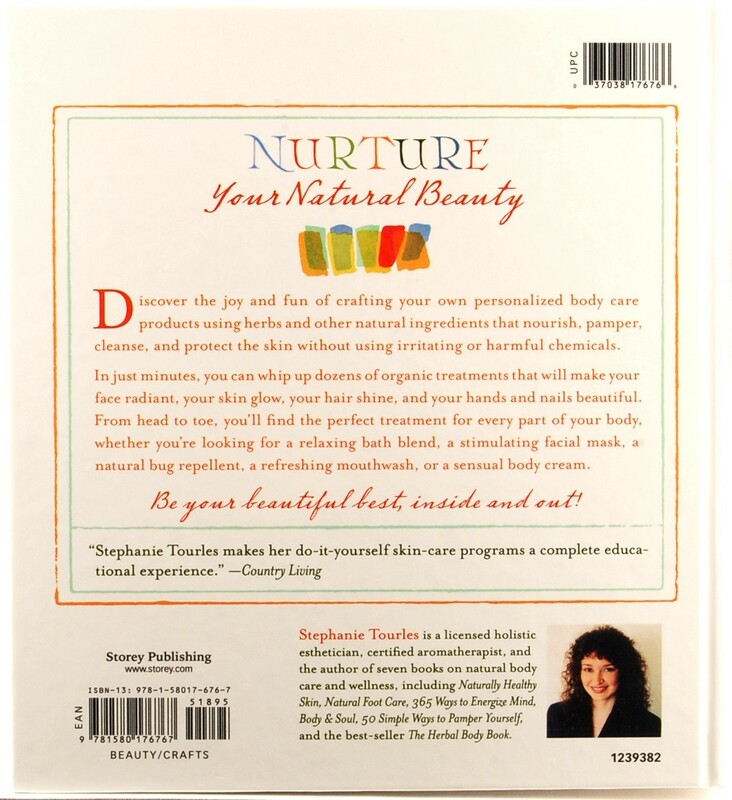 The mission of Storey Publishing is to serve our customers by publishing practical information that encourages personal independence in harmony with the environment. 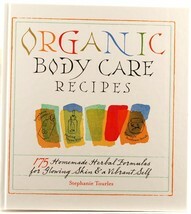 This book is in new condition.